I am going to confess something here; we all do Mom Judging! We do it without really thinking about the situation, the background of the mom, the past of the mom, the temperament of the child. There are so many things that come into play in that one moment. But one thing that definitely doesn’t ever help the thing is for mom judging. 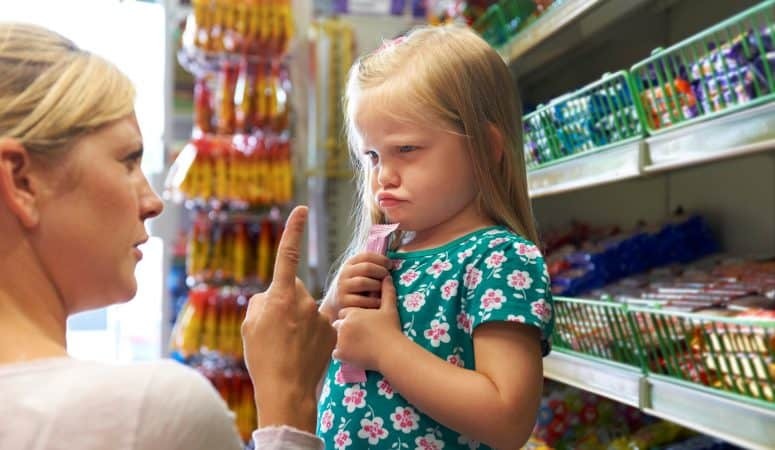 Maybe that child at the grocery store throwing a tantrum didn’t sleep the night before But the mom needed to go to the store to get food for her other kids, even though she was exhausted and knew that her child was exhausted. Maybe the kid running in Target is Autistic, and the mother is just trying to figure out how to get the child to stay still when her child is special needs. Perhaps that mom just doesn’t know what she should be doing with her child. Or maybe she knows, but is just too exhausted to make the child behave because her husband is never home. Which means she has to take care of the kids all the time. Or she has already worked her stressful job outside of the home and just does not have the energy to get her kid to sit in the cart. She knows it will be a power struggle and she is not up for it. And you know what is not helping those moms out? Us judging them and wondering why they can’t get their children to behave in the way we see as appropriate. Do you know what might help this mom? Going up and telling her she is doing a good job. Telling her that you can tell she is tired but her kid is dressed and not hurting himself or others, so it’s a win. Let that mom know, even if it is awkward that she is doing great. That as long as she loves her kids (which all moms do!!) then everything will be okay. Don’t give that mom the eye roll, and judge her on her parenting. Give her a smile of encouragement, and go about your day. Or better yet, help her out if there is something you can do real quick for her, like finish grabbing her groceries or entertain her kiddo for a second. There is so much pressure today to be the perfect mom. 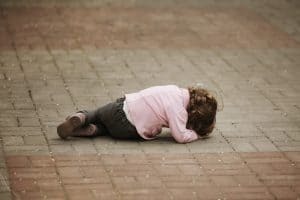 What we shouldn’t do, as mamas, is judge other moms. So quit the judging. As my tagline says, we are all in this together. At the end of the day, we all love our kids, and we are all mamas trying to raise our kids to be happy and healthy.